Discover relaxed accommodation at sensible rate with Comfort, Quality and Value in an attractive location. 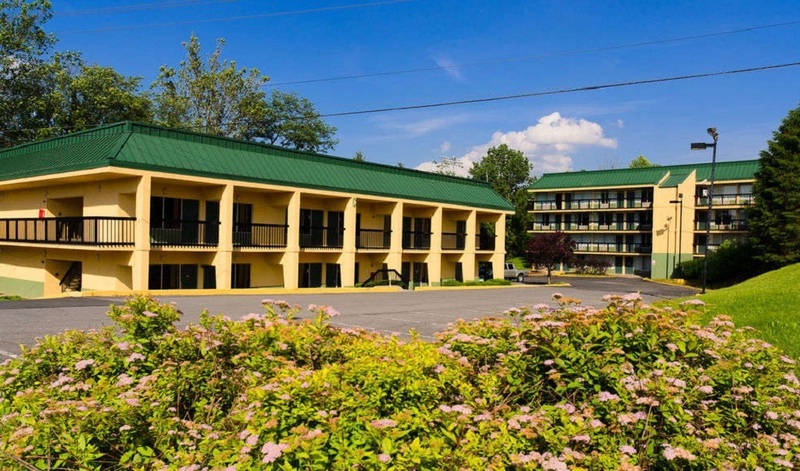 With 140 comfortably appointed guest rooms, We are the largest Hotel in the Morgantown Vicinity.Enjoy easy access to a huge number of attractions as well as shopping, dining, and entertainment opportunities in Morgantown, WV. 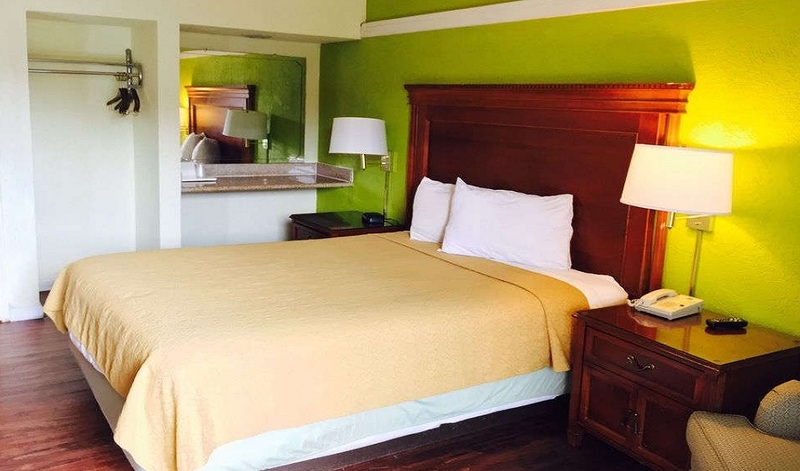 Perfect for both weekend getaways and extensive stays, our comfortable accommodations will not disappoint you. More to the point, they feature it all, from Television with Cable, coffee makers, hair dryers, irons and ironing boards, microwaves, refrigerators are just to name some. 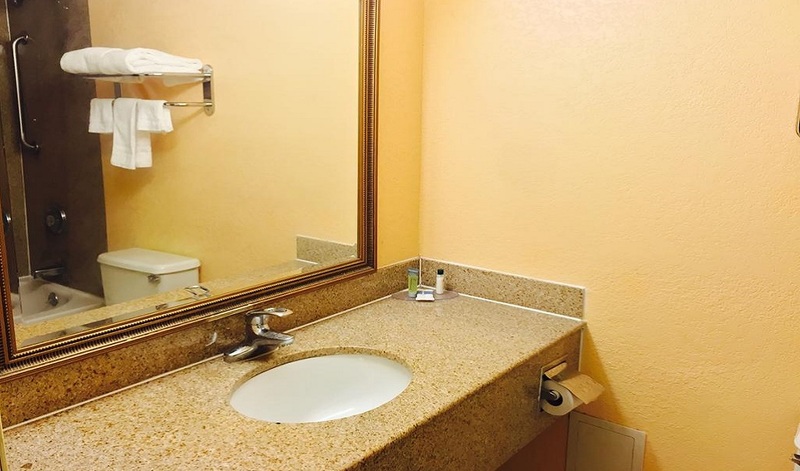 We aspire to satisfy when it comes to amenities. 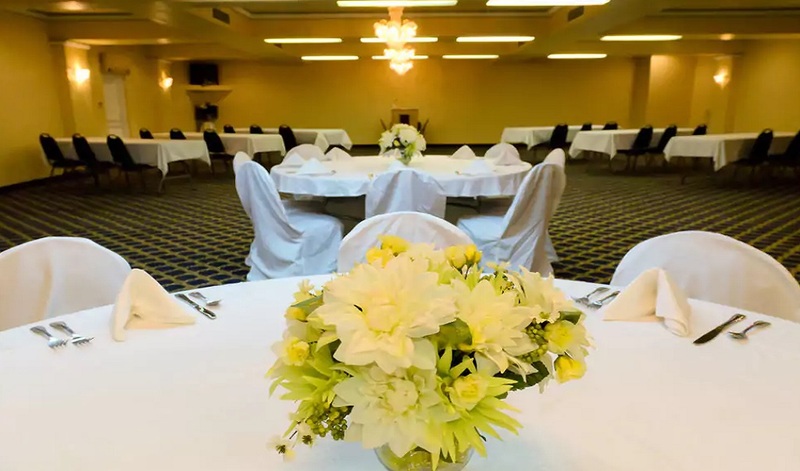 Enjoy fitness center, meeting room, Concierge services, business center, Wheelchair accessible, Secretarial services and complimentary high-speed wireless Internet. Meadowbrook Mall is a regional shopping mall in Bridgeport, West Virginia. It was built in late 1982 by the Cafaro Company of Youngstown, Ohio. 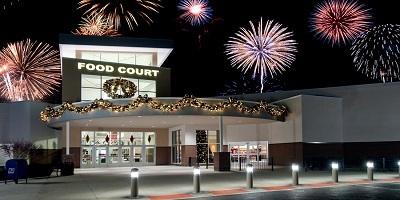 The mall includes two Elder-Beerman department stores, J.C. Penney, Sears, and Target Corporation. Former anchors include Ames, Murphy's Mart, Stone & Thomas, The Bon-Ton, and Montgomery Ward. Marshalls was added in 2008. ULTA Beauty opened here in 2015. The mall has a gross leasable area of 849,206 square feet (78,893.8 m2) and 109 stores, classifying it as super-regional according to the International Council of Shopping Centers. Valley Falls State Park is a 1,145 acre (4.63 km²) day use facility sited along both banks of the Tygart Valley River. The park is located about 7 miles (11 km) south of exit 137 of I-79, near Fairmont, West Virginia. 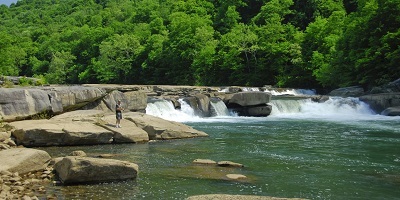 The park's main feature is a half-mile long set of waterfalls that separate Marion and Taylor County, West Virginia. The park and river provide a popular and risky kayaking run. Although the falls are an inviting spot, swimming is not allowed. In the 19th century a small community thrived along the river at the current state park's location. The ruins of a sawmill and a gristmill are still visible along the river. West Virginia University (WVU) is a public, land-grant, space-grant, research-intensive university in Morgantown, West Virginia, United States. 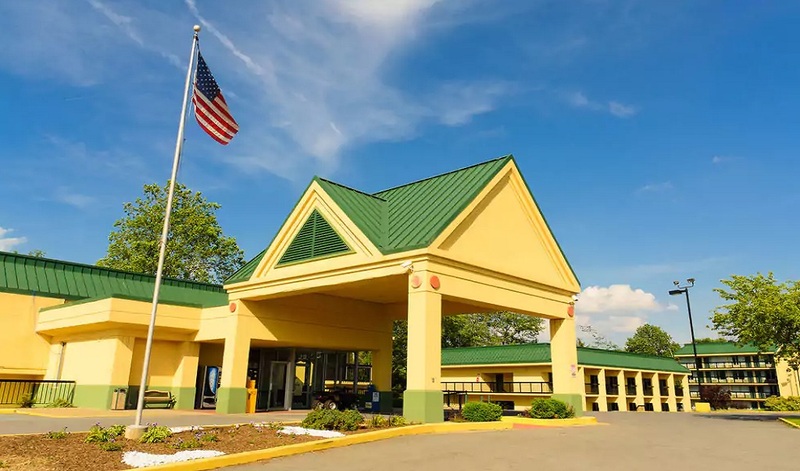 Its other campuses include the West Virginia University Institute of Technology in Montgomery and Potomac State College of West Virginia University in Keyser; and a second clinical campus for the University's medical and dental schools at Charleston Area Medical Center in Charleston. WVU Extension Service provides outreach with offices in all of West Virginia's 55 counties. Since 2001, WVU has been governed by the West Virginia University Board of Governors. Enrollment for the Fall 2015 semester was 28,776 for the main campus, while enrollment across all campuses totaled 32,348. 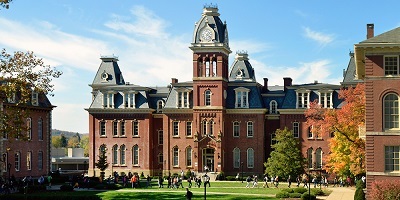 WVU offers 191 bachelor's, master's, doctoral, and professional degree programs in 15 colleges. 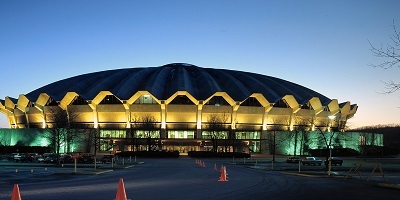 The WVU Coliseum is a 14,000-seat multi-purpose arena located on the Evansdale campus of West Virginia University in Morgantown, West Virginia. The circular arena features a poured concrete roof. It was built with state funds and replaced the WVU Fieldhouse, which seated 6,000. The Coliseum, which opened in 1970, has more than 10.5 million cubic feet (300,000 m3) of space. It is home to West Virginia University Mountaineers sports teams, including the men's and women's basketball teams, men's wrestling, and women's volleyball and gymnastics.There is also a 3,000-square-foot (280 m2) weight room located in the lower level of the Coliseum. The arena has nearly 100 offices, 13 lecture and seminar rooms, a dance studio, safety lab, racquetball and squash courts, and the Jerry West Mountaineer Room, which holds nearly 150 people for meetings. The arena also has more than 1,000 individual locker units in various dressing rooms available for students and staff. I stopped on my way home to Hershey. Stopped in its an excellent hotel. The breakfast was awesome. And they have a bar too. Great service! 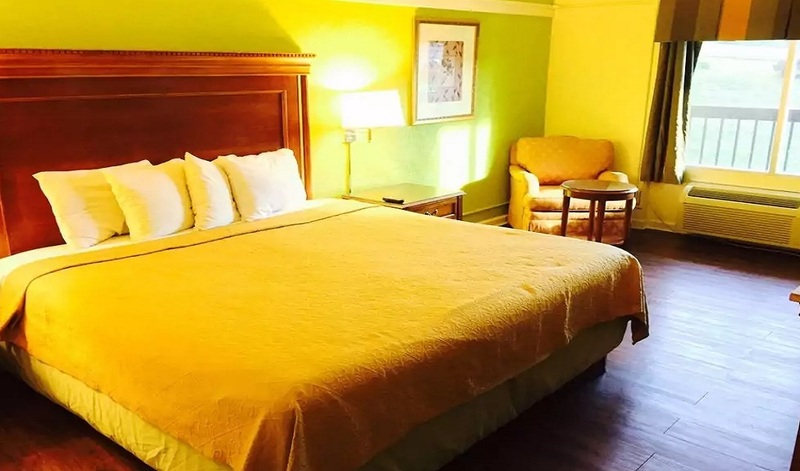 Good room at a great price!Staff very good. good value. very friendly and helpfull staff. nice breakfast buffet including waffles, sausage and juice.Room was nice,clean and comfortable. I was happy with my stay.I would recommend this. It was clean and the beds were very comfortable. It was very reasonably priced at under $ 60. It is less than a 1/2 mile walk to the WVU Coliseum. 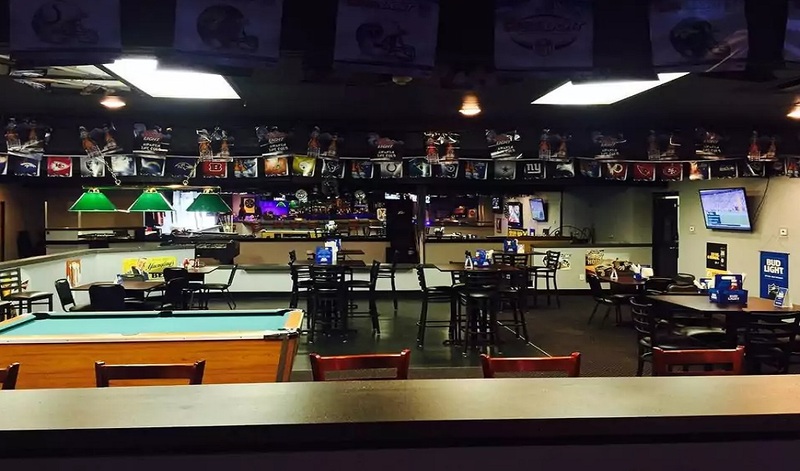 There is also a great sports bar and restaurant on the property that had excellent food! requested an early check-in and they were helpful with my request. 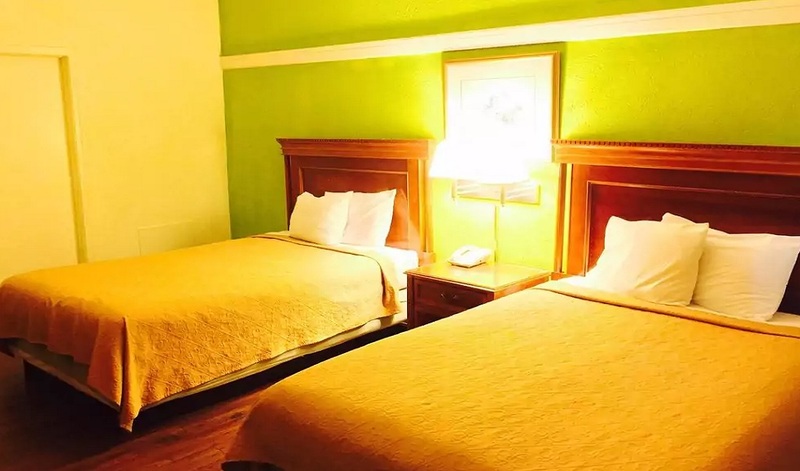 The staff was friendly and did enough to make our stay comfortable. Room and bathroom was clean. Breakfast and price was good. Awesome! Nice location. Very helpful saff. The breakfast they provide for free was pretty awesome as well.Room was comfortable.Lobby staff was very friendly. 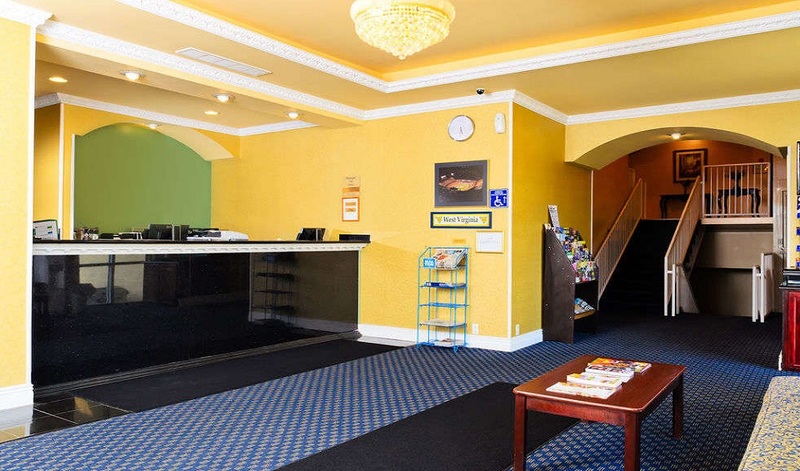 Overall it was positive experience at check-in and throughout the stay. Staff was friendly & great. They have clean rooms with good price.They also serve nice continental breakfast. The beds were very comfortable and shower was hot. I would definitely stay here in my future travels back to Morgantown and also recommend it to other people. 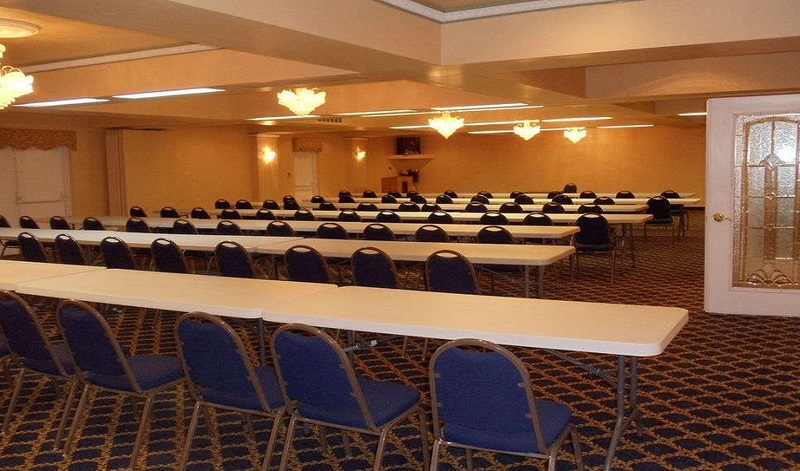 This was our first time stay at Hotel M & Conference Center. I first want to thank manager at front desk for her help and kindness. The Room was clean and big. It is very close to university. Breakfast has hot items including waffles,eggs,sausage and many more.Thank you hotel staff for lovely 3 day stay. We will look forward to come back. 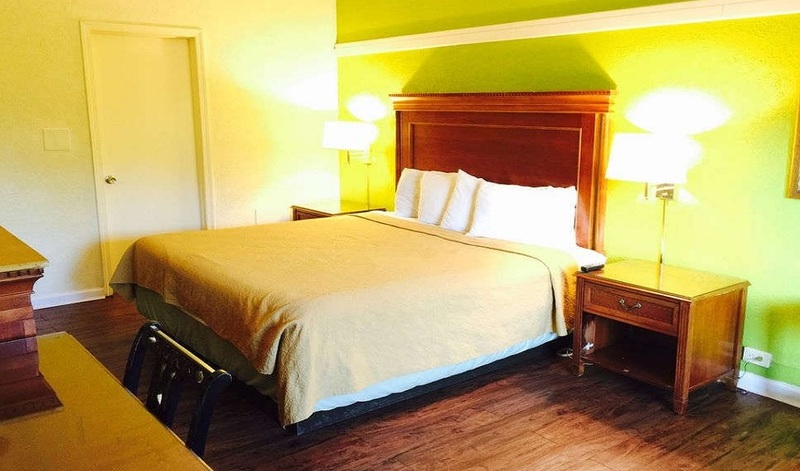 Clean, Comfortable room with free wifi, free cable TV and newspaper. Close to the coliseum and restaurants. Price was great, We had a queen bed for $55 per night with hot breakfast. Its well taken care of new furniture n comfy beds. Huge pool. Lounge and resturant on the property. Front desk lady was so nice n funny. N all im saying is i paid less than $60.